Colm, thanks for a most informative post. 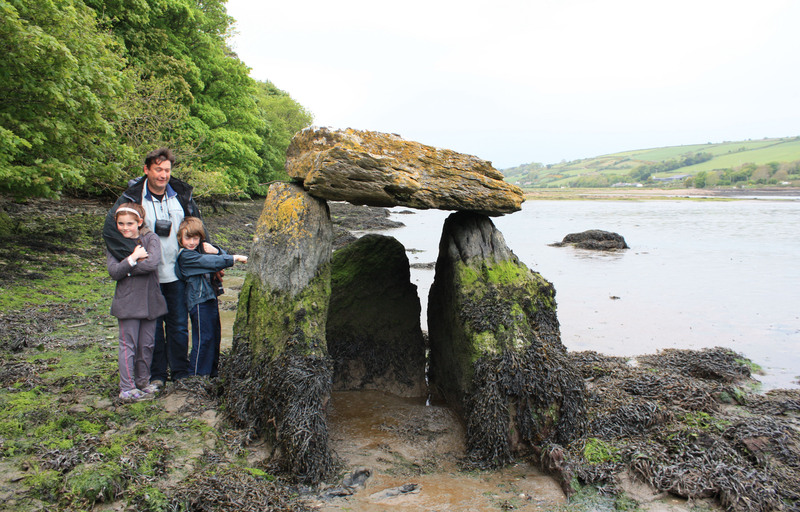 While we have some wonderful dolmens here in Co. Waterford, it is great to learn about this Inter-Tidal tomb. 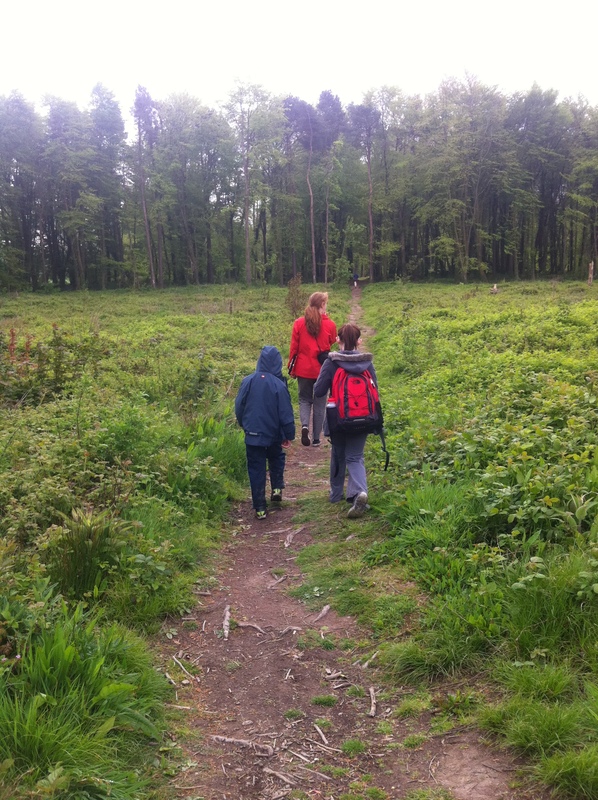 Undoubtedly a place to visit! Thank you. Its hard enough to find. 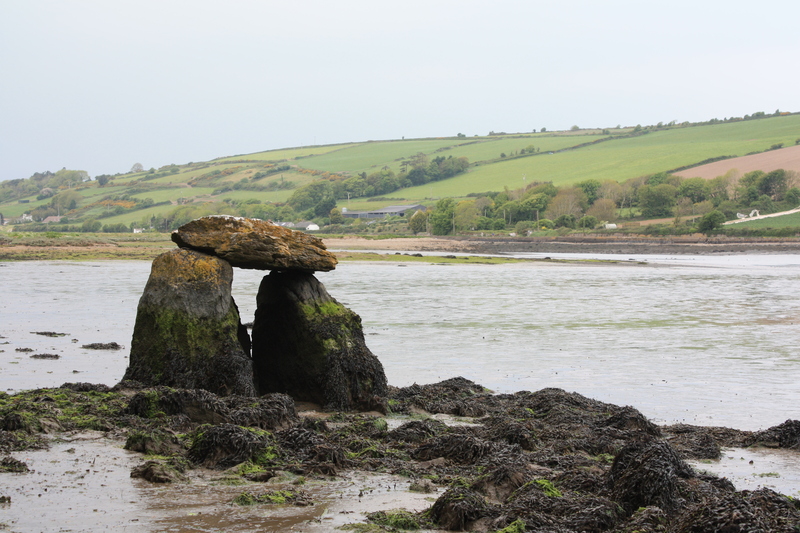 We are thinking about returning at high tide by kayak when the dolmen is half submerged!